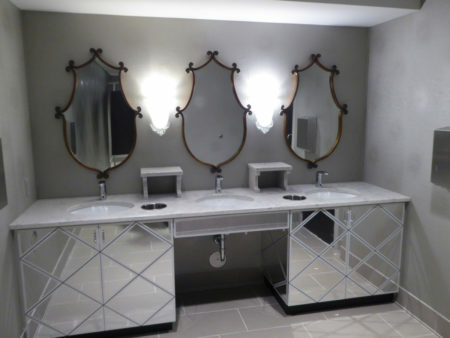 The Civic Theatre - Byce & Associates, Inc.
Byce & Associates, Inc. provided Architectural, Interior Design, and Engineering Services for the Restrooms and Lower Lobby Historic Renovations at the Kalamazoo Civic Theatre, located in Downtown Kalamazoo. 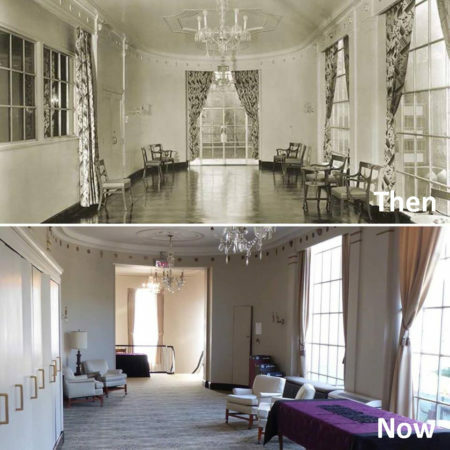 The project started with an assessment of the building to determine improvements to be made. 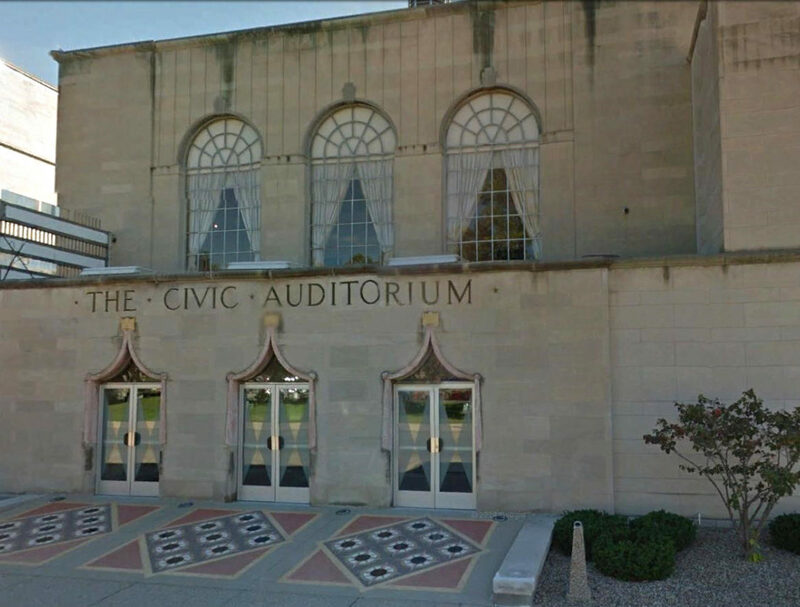 From the suggested improvements in the assessment, The Civic Theatre chose to renovate the lower lobby, two existing restrooms and add two new restrooms, which would help to ease congestion during the various shows that take place at the theatre. 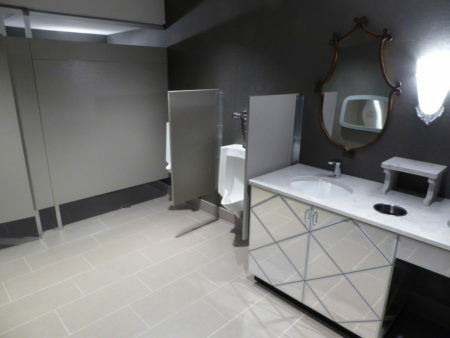 The restrooms renovations and additions included new historically appropriate fixtures, new wallpaper and tile flooring. 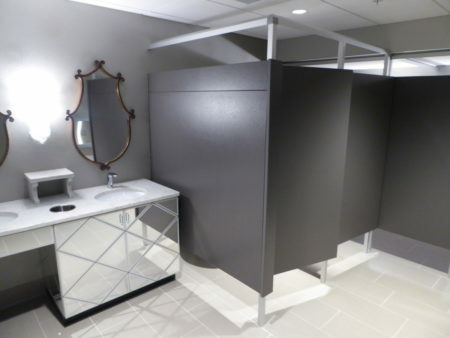 The existing restrooms were updated to enhance the experience, while new restrooms were added to be ADA complaint. 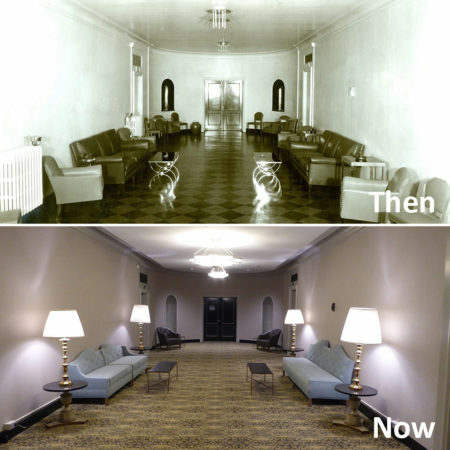 The lower lobby renovations included new wallpaper, re-upholstered furniture, and new carpeting in the elevator lobby and on the main staircase all the way up to the second floor atrium.